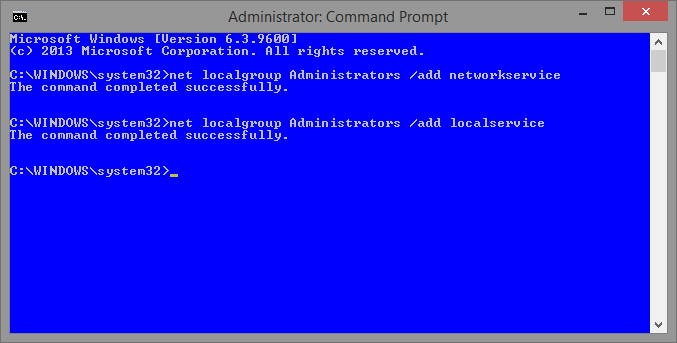 There is no need to add these services to any other localgroups since Administrators are the only group that can use the troubleshooting service. 2. 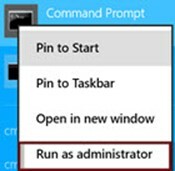 Once Command Prompt has opened enter the following two commands, after each command hit enter. 3. Reboot your device and see if the troubleshooter is now able to fix problems on your system. I am getting the same message. Yuri, you’re the man! I spend an hour talking to tier 1 & 2 tech support and they couldn’t figure out how to fix the issue. Then I just followed your instructions and less than 5 minutes later everything was working again. Thanks!! Yuri you’re a rockstar! Thank you. Thank you, you saved me money! System error 1378 has occured. The specific account name is already a member of the group. First of all sorry for the delay in my reply. If you ignore the error and just continue with the next command, then reboot your device doesn’t that work to solve your problem? Thanks.Your resolving worked the best! Glad to hear that! Always nice to receive positive feedback.